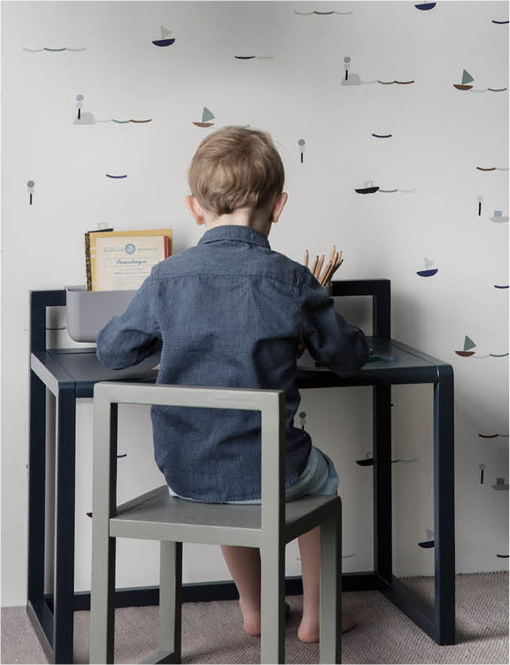 Make room for your little geniuses to shape and form ideas. 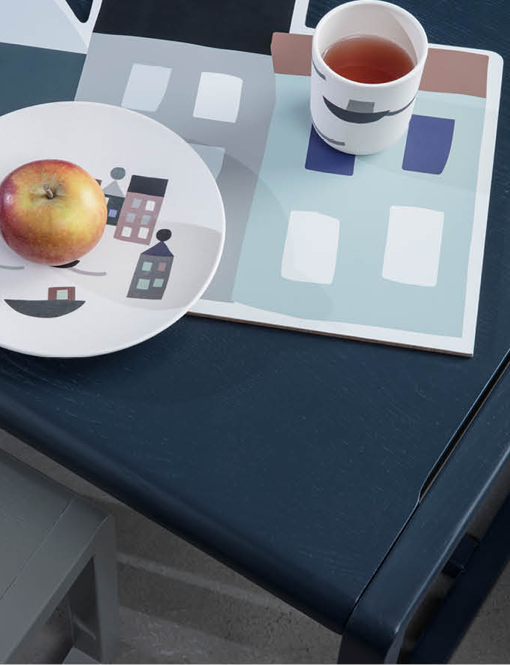 The Little Architect series include a table, chairs, a bench and desk in five different colours that match so that you can mix them all together. 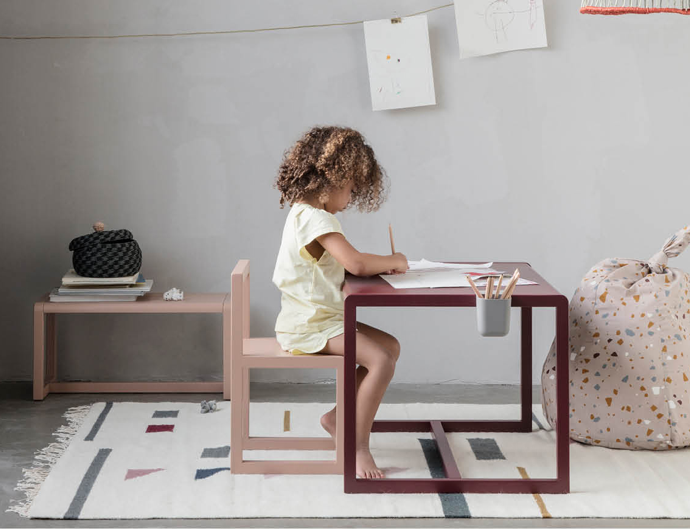 The furniture is simple, contemporary design on children’s level and the perfect base for the little ones to unfold their creativity.